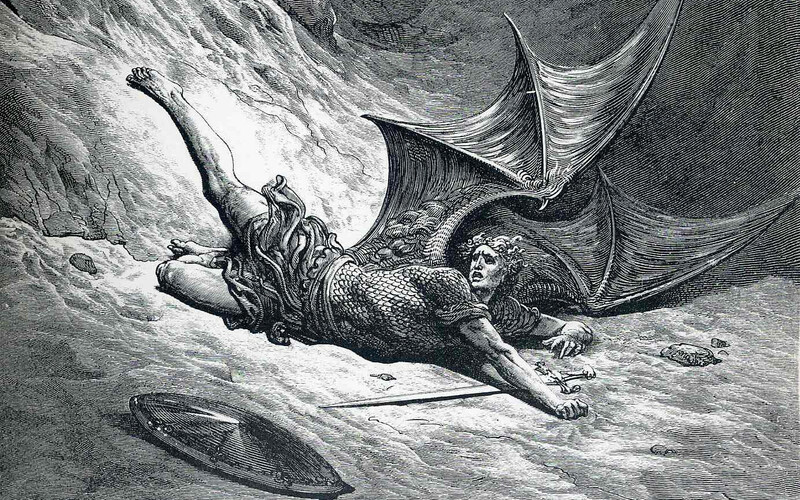 This is a free preview module in the course Fallen Angels, Demons & Satan in Judeo-Christian Traditions. Enroll to access all course content. This module presents an overview of the course. First, we will start with what demons and demonology are. Next, We will explore the problem of evil that has preoccupied many Christian theologians from the early Christian times through the modern era. Finally, we will talk about how to study religious beliefs from a historical perspective, rather than a theological perspective. 3 short video lectures: Watch the videos and download the slides. Discussion questions: Many of the lessons have questions you can discuss in the forum (optional). 0.1 What are Demons? What is Demonology? 1.2 Is The Hebrew God Omnibenevolent?